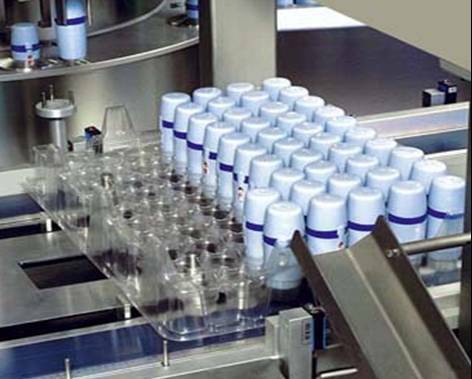 Our Pharmaceutical Equipment can be tailored to meet the specific requirements of a product. It requires more vigorous validation than any other sector and must be built to the highest standards. 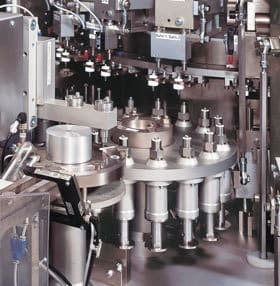 We understand the requirements of the Medical and Pharmaceutical Industries and have a wide range of experience in building both customised machines and standard equipment which will be at home in the clean room. We offer Validation packages to FDA or GAMP 4 standards. 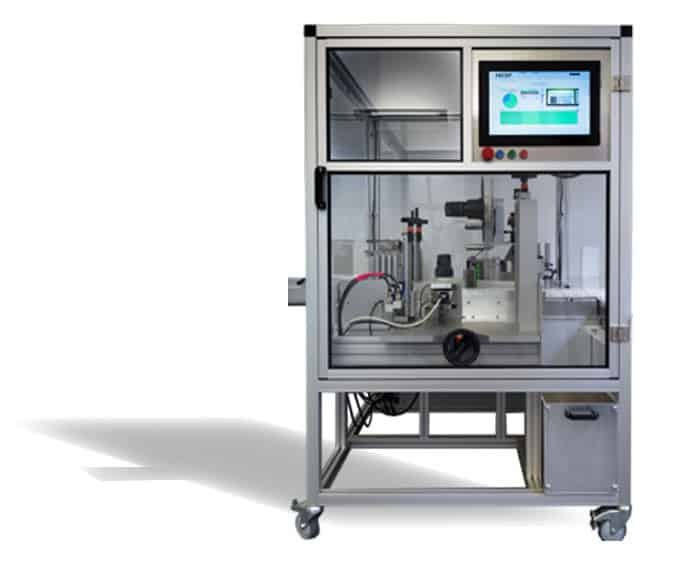 We are able to partner with you on new developments, even able to build and test your machines within our own GMP rooms. 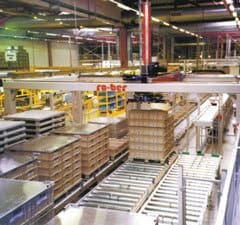 All machines are built to GMP standards. We have designed a range of up-scalable, plug and play powder dosing technologies which can be used for inhalers, capsules, web filling and much more. 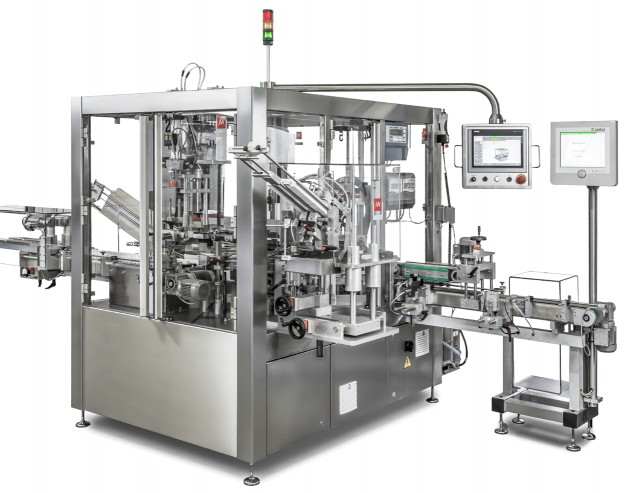 This allows you to develop with ease, moving through the phases of product development, knowing that the dosing platform you are using will make it to final production. From the formulation scientist in the laboratory to the production manager we have a solution that matches. Bautz is currently building a valve function tester for MDI inhalation aerosols. The VFT60 is based on their established optical valve function testers already in the field in the pharmaceutical industry. 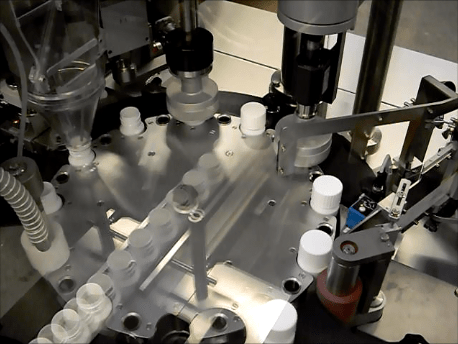 The VFT 60 valve function tester they are building will have two integrated weigh cells. The first weigh cell will check weigh incoming cans. The second weigh cell will verify the weight after spray off has taken place. 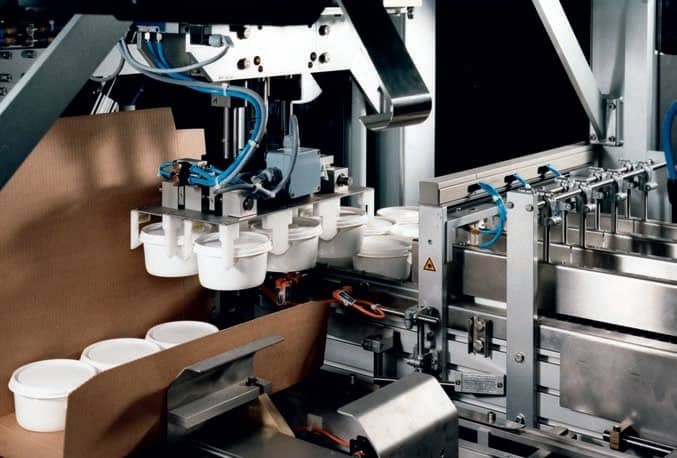 In the pharmaceutical and nutraceutical industry, counting and filling systems are a key part of the packaging lines. 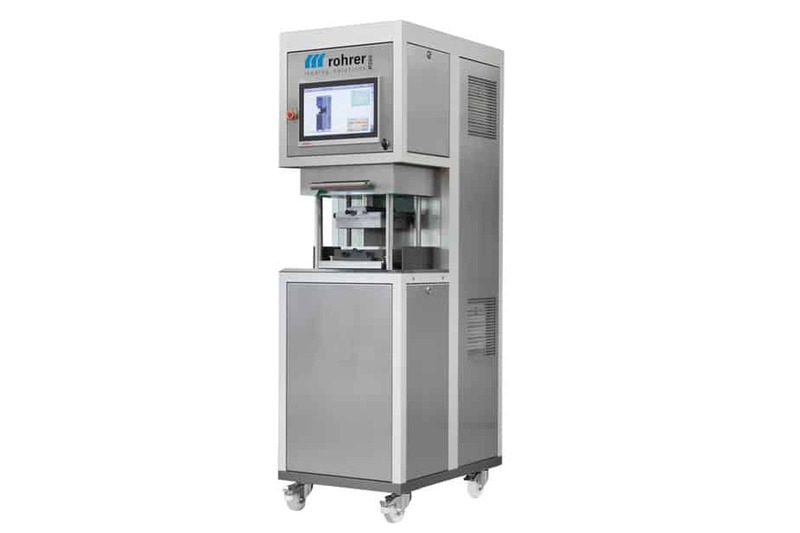 Cremer high speed tablet counting machines offer flexibility due to the ability to handle a variety of tablets or capsules. 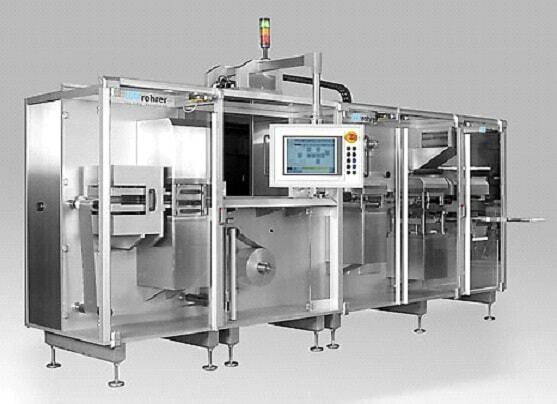 These tablet counting machines are able to fill almost all kind of glass or plastic bottles, whether square, round or otherwise.